NORMAN–A University of Oklahoma professor, Jizhong Zhou, is the recipient of the 2019 American Society for Microbiology Award for Environmental Research for significant accomplishments in the field of microbiology. The award will be presented at the ASM Microbe meeting in San Francisco, California, in June 2019. "On behalf of the College of Arts and Sciences, I am thrilled that the American Society for Microbiology has duly recognized Professor Jizhong Zhou's research on microbial communities with the Award for Environmental Research," said Dean David Wrobel, OU College of Arts and Sciences. "Professor Zhou's path-breaking research in ecological genomics, metagenomics and microbial ecology, and related fields, redounds to the benefit of the Department of Microbiology and Plant Biology, the College and the University." In 2015, Zhou received the U.S. Department of Energy's highest scientific award from U.S. Energy Secretary Ernest Moniz in a ceremony in Washington, D.C. The prestigious 2014 Ernest Orlando Lawrence Award acknowledged outstanding contributions in the biological and environmental sciences supporting research and development of the U.S. Department of Energy and its mission to advance the national economic and energy security of the United States. Zhou is an adjunct senior scientist at Lawrence Berkeley National Laboratory and an adjunct professor at Tsinghua University. He is a fellow of the American Academy of Microbiology and the American Association for the Advancement of Science. 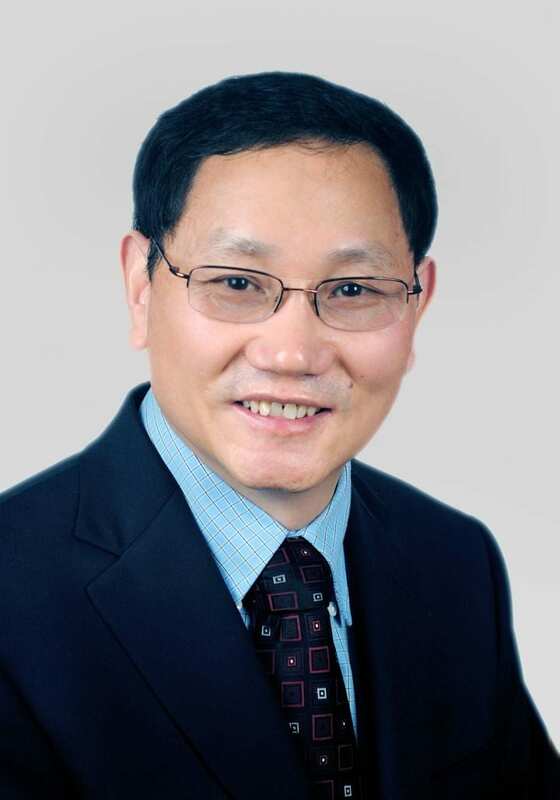 Zhou received the Presidential Early Career Award for Scientists and Engineers from the President of the United States in 2001, and the R&D 100 Award for development of the GeoChip–a top 100 outstanding technology development of 2009, and the first award of its kind for Oklahoma. ASM is the world's oldest and largest life sciences organization. For more information about the ASM awards, visit the ASM newsroom at https://www.asm.org/index.php/newsroom/item/7468-announcing-the-2019-asm-award-winners.